Who is really interested in buying my products (and why)? Who isn’t really interested in buying my products (and why not)? What is most special about the product under test? How badly do the audience members want the product under test? Which version of the product under test is best as the lead product? 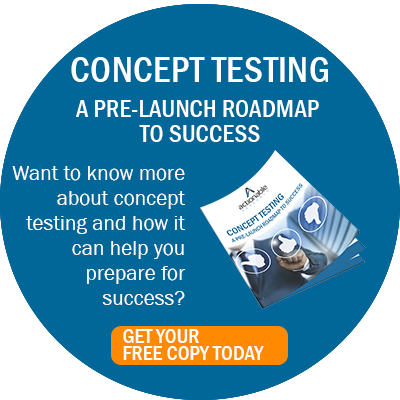 Contact us for a more detailed view of our concept testing methodology and how it can specifically meet your needs. A new baseball cap custom ordering environment.